RED HAWK SECURITY - Close protection and security around the world! Close protection and security services around the world. The Czech magazine REFLEX has written about us that we are the only real private army in the Czech Republic. This very briefly but clearly explains what we are dealing with and who we are. For our clients we provide armed close protection, security drivers, armed transport of valuables and armed escorts of valuable costs, escorts of persons abroad, private anti-terrorism services and also detective services in the whole world. Primarily we provide close protection in Prague and the Czech Republic. But we will certainly help you with other security services anywhere in the world. 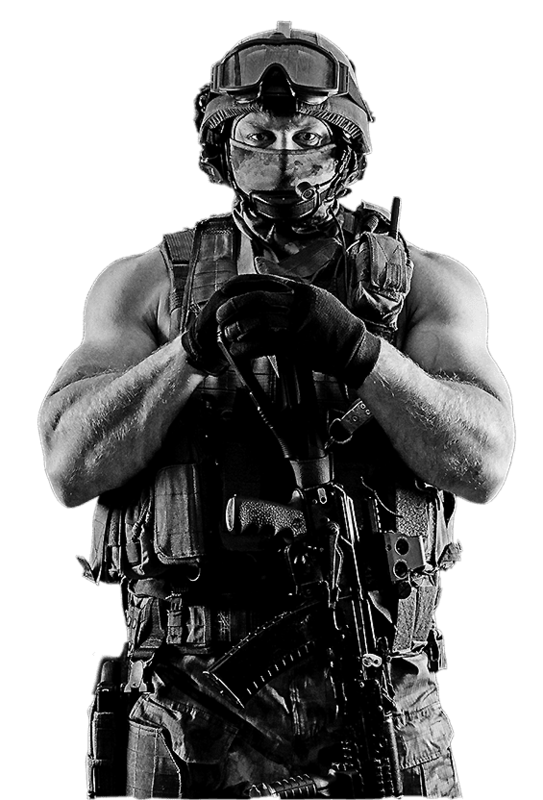 In the Red Hawk Security company operates former members of various Special Units of the Police and Army of the various states of the European Union. Our branches can be found in the Netherlands, South and Central America, Thailand, USA and Australia. In the long term, we provide counter-terrorism security at major cultural events such as AVON Anti-Cancer Run, important sporting matches, and very often, we make security services for the multinational corporations in the EU. During that time, we have settled on the security agencies market and have created our own category in which no one can compete with us. We have a simple rule – if you want to work for us, you have to be a ex special Army or Police unit member. For our customers this means a clear guarantee of the level of our services! We adapt to a changing world! The security situation in the European Union and around the world is developing as fast as ever. We closely monitor all events and adapt our services and equipment to be the first in the field of security. We are the only one in the Czech Republic to offer commercial anti-terrorist services. For more than 8 years, we have been engaged in armed escorts of costs and people around the world. We can personalize and provide armed security for everything that’s valuable to you, no matter what site you choose. We are not a clumsy big company. We can adapt to any of our customers’ wishes anywhere on the planet. We know that most of your customers will come into contact with your security first, before we meet you. That’s why we place a tremendous emphasis on representative performance and the corresponding level of our services. Podnikatel.cz: Extortion of entrepreneurs – a phenomenon of the 1990s, or still the current threat? Doing business and having success brings with it the risk of attacks. Who are the extortionists, how do they do most, what they are doing, and how to defend themselves against them? Answers in the article. Forget the security in the shops. The security business is also in women much broader focus. Květy: How do antiterrorist services work? Corresponds to the agency’s director RED HAWK SECURITY Ltd.